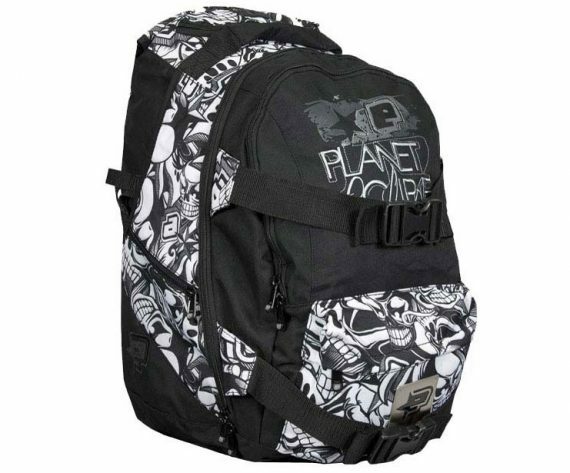 SKU: SKU22459 Category: Backpacks Brands: Planet Eclipse. 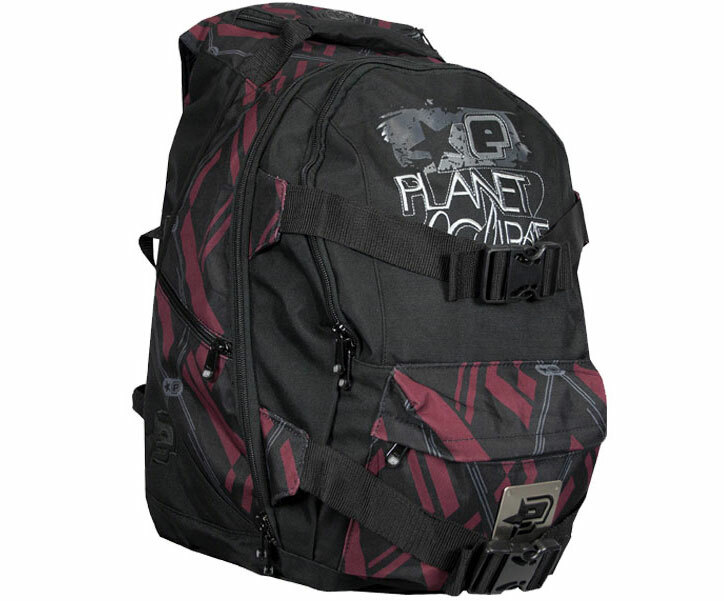 The Eclipse Gravel Paintball Backpack has a large storage capacity. 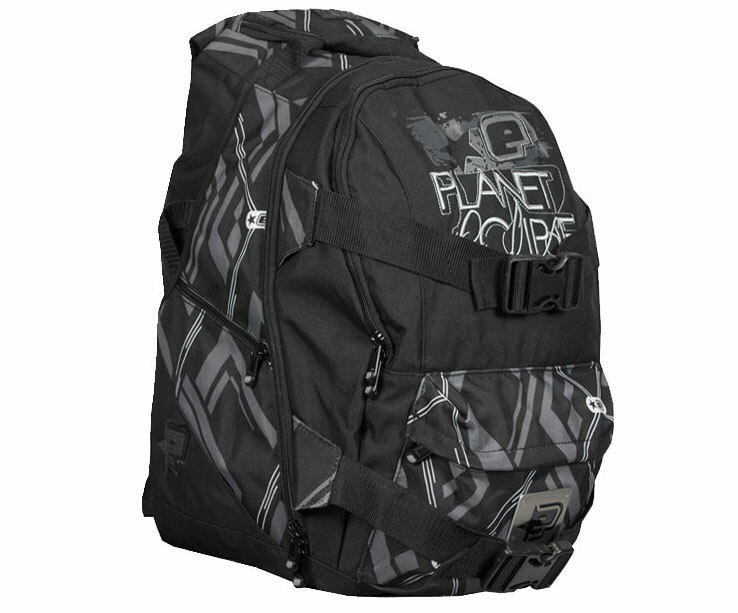 The main compartment is large, and opens wide to allow for easily placing in or removing any of your gear. A padded inter pocket is great of your paintball gun or Laptop. Additional pockets can be utilized to hold your air tank or other accessories. 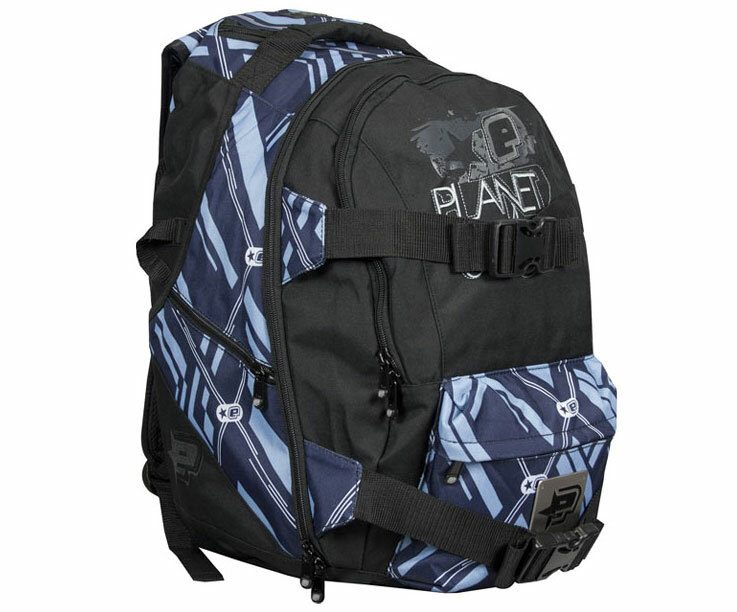 Adjustable straps can be used to easily hold your paintball harness or goggles.